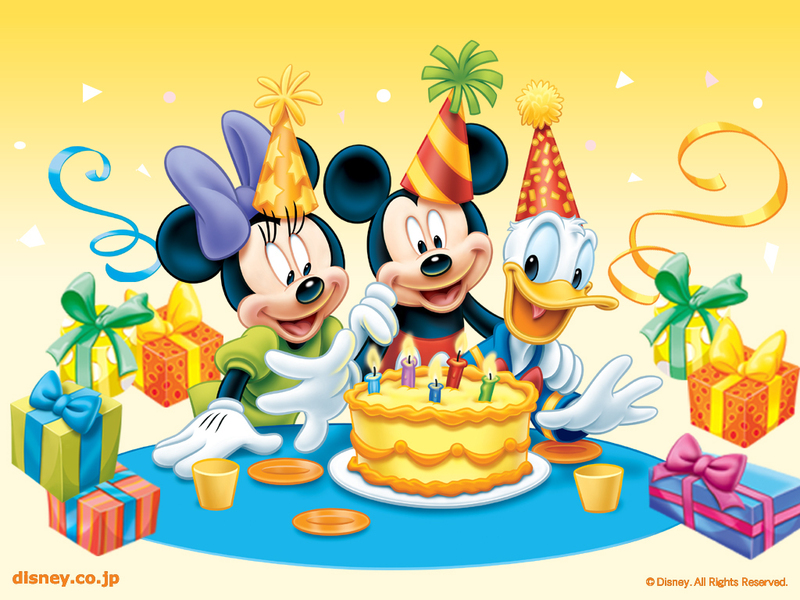 Disney Birthday achtergrond. . HD Wallpaper and background images in the Disney club tagged: disney birthday mickey mouse minnie mouse donald duck wallpaper. This Disney wallpaper might contain koffiepauze and theepauze.